You know you&apos;re in the High Sierra wherever you look from this lovely home. Never been rented and pride of ownership is clearly evident. 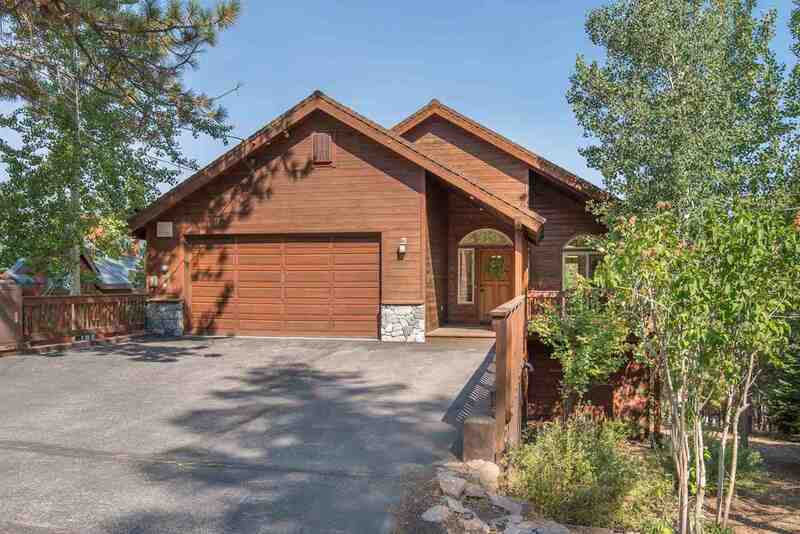 Features vaulted pine ceilings, a Great Room with filtered mountain views, a well equipped kitchen, generous master suite with jetted tub, and with 3 generous decks front and rear. Efficient natural gas heating & Xtrordinair fireplace set on a stone hearth. Quality appointments throughout. 2 more bedrooms (1 en-suite) & a family room. Lots of storage, and an easy driveway.